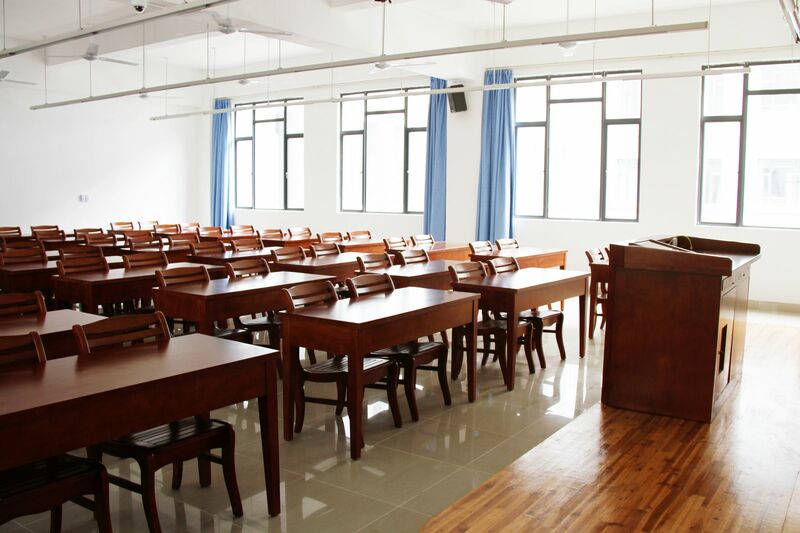 Founded in 1956, Overseas Education College is an institution of higher learning in Xiamen University that specializes in overseas education and is also one of the oldest institutions in China offering teaching programs for overseas students. It is one of the four national Southeast-Asia-oriented Chinese teaching bases in China and one of the key institutions designated by the Office of Overseas Chinese Affairs of the State Council to support China’s neighboring countries in teaching Chinese. Since its establishment, Overseas Education College has enrolled more than 20,000 overseas correspondence students and over 10,000 overseas students from more than 90 countries and regions. 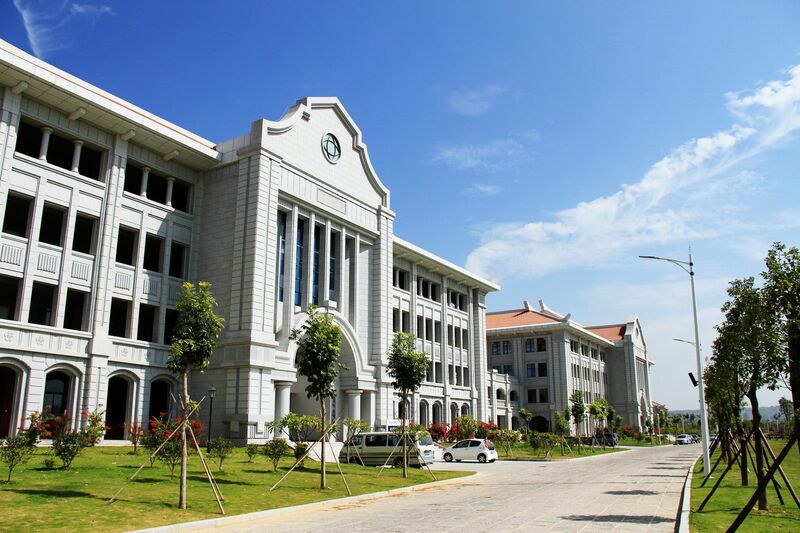 Therefore, Overseas Education College has been praised for "imparting knowledge all over the world and thus gaining a good reputation throughout the five continents". Mission: Teaching Chinese as a foreign language (TCFL) and related research. Teachers: They have profound knowledge and good first-hand teaching experience as well as high teaching quality. The college also makes full use of the advantages of being part of the comprehensive university and invites experts and scholars in related academic areas to teach some of the courses. Students: Annual enrollment of more than 2000 overseas students from over 100 different countries, such as Thailand, Indonesia, Korea, USA, Singapore, Japan, Russia, the Philippines, Germany, Turkey, Ukraine, UK, etc. In the past 60 years, more than 30,000 overseas students have graduated from full-time and correspondent programs. 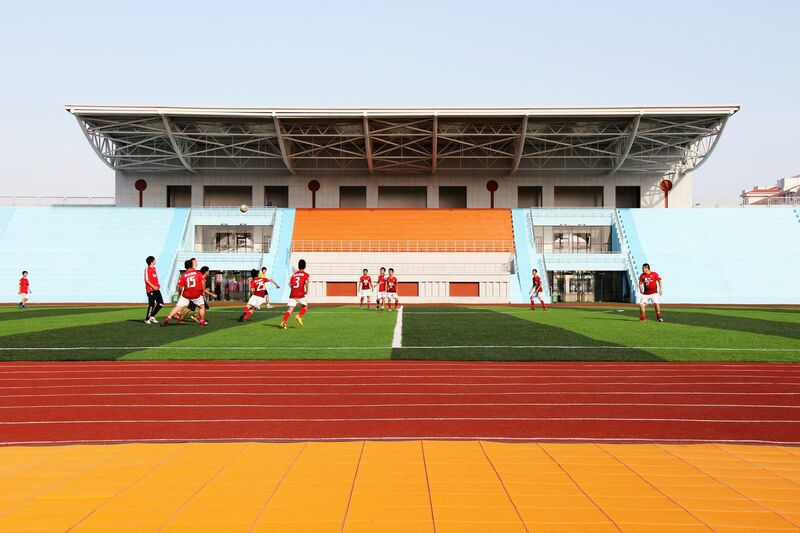 Facilities: Covering an area of 243 hectares, the new Xiang’an campus provides complete facilities, like dormitories, library, banks, swimming pool, gymnasium, sports fields, cafeterias, stores, etc. Transportation: Xiang’an Campus is located in Xiang’an district of Xiamen, with the famous Fragrant Hills Temple in the north, South Xiang’an road (Both-way and ten lanes) in the south. It is only 20 minutes drive to Dacheng Island, which faces Jingmen Island across the sea. The Taiwan duty-free shopping mall and the War Field Park on the island are widely reputed. The bus station in front of the campus can reach commercial and transportation centers like Xiang’an Huijing Square, Xiamen North Train Station and Siming Campus of Xiamen University. During weekend, there are also direct shuttle buses between Xiang’an and Siming Campus for students to go shopping. Expenses: Only about 40,000RMB per year totally thanks to the unbelievably-low costs in boarding and lodging (2000RMB/year dormitory rent & 600-1000RMB/month meal expense). San Diego State University, Alabama State University, Albany State University, Council for Christian Colleges & Universities, University of North Carolina at Chapel Hill/Charlotte and Brenau University in the U.S.